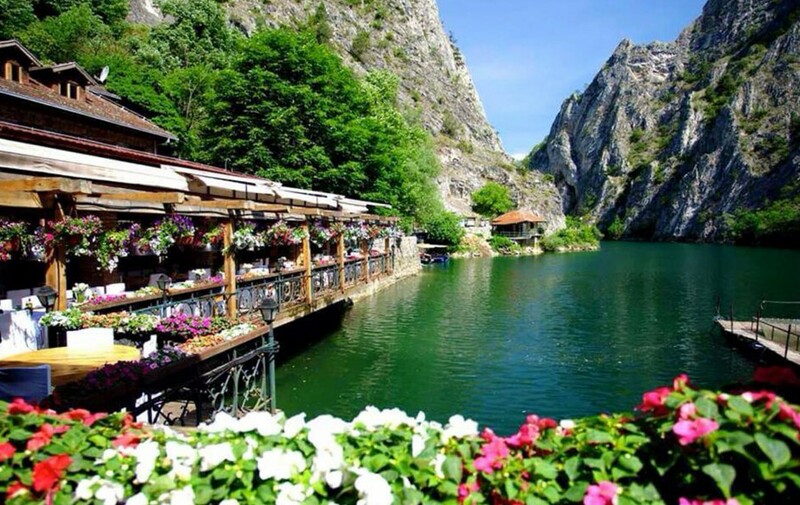 Vast, magnificent and inarguably beautiful, the Canyon Matka is easily Macedonia’s most distinguishable landmark – and an artificial wonder that you simply have to see to believe. The Canyon covers an area of around 5.000ha and is located 15km south-west of Skopje, the capitol of Macedonia. Guests can visit the adjacent St. Andrew’s Monastery, go hiking, cave diving, rock climbing, or practice kayak on the Treska River.